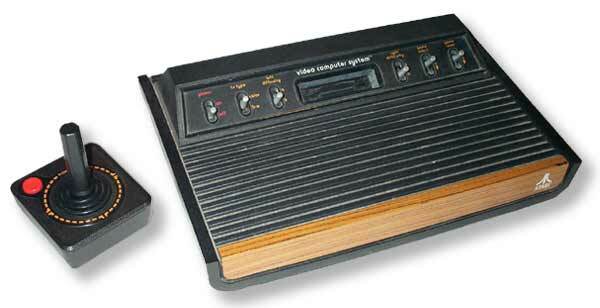 Atari releases their Video Computer System (known as the VCS and later as the Atari 2600). It took two years for the VCS to gain traction, but by 1979 it was the best selling gift of the Christmas season. Once it was established, the Atari VCS took the market by storm, popularized home video gaming, and helped cement the video game movement into mainstream culture.